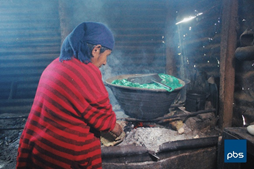 2.1 million Guatemalan families cook their food every day with open fire. This causes in all members of the family diseases of the respiratory system, eye problems, burn accidents and chronic headache. 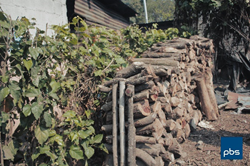 In addition to this, every day thousands of trees are cut down to cook in open fire stoves. Children and mothers are the ones who collect the wood every day. Each year, 16 million tons of wood are burned, causing a global ecological crisis. MORE THAN 5,000 PEOPLE DIE EVERY YEAR IN GUATEMALA DUE TO OPEN FIRE COOKING. 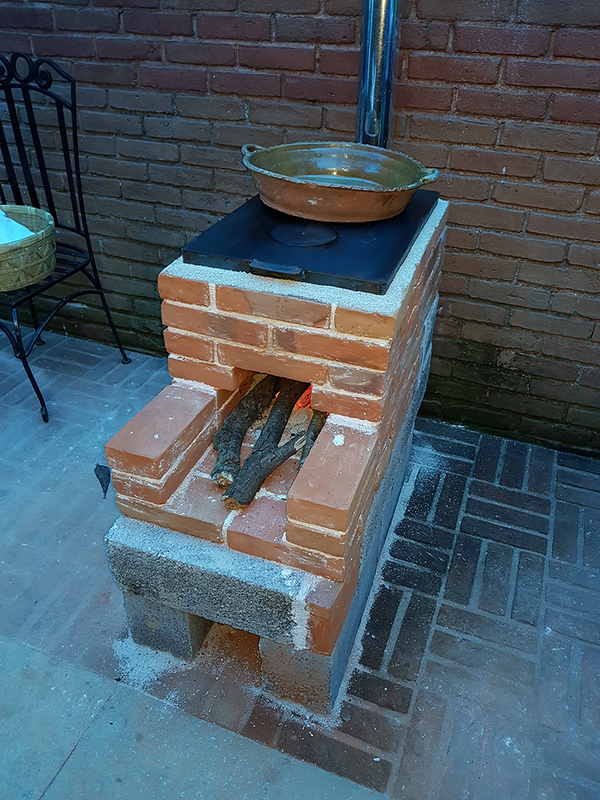 Group PBS, along with “Club Rotario de Guatemala de Este” and Xerox, have faced this problem with the “Chapina Bonita” stove. This solution has evolved to help many Guatemalan families, reducing the amount of smoke inside their homes and improving the quality of life for the whole family. In addition to the reduction of the chronic diseases, the Chapina Bonita reduces 75% of the burning of wood, helping the environment and the economy of poor Guatemalan families. Group PBS is financing 300 Chapina Bonita stoves, which are in the process of being installed. Additionally, the company conducts visits with the employees to the different villages benefited, so they can help with the installation process. Also, Group PBS donates 2% of all Xerox paper sales, to recurrently increase the number of installed stoves.